Dummie and actor Jackie Long check in with AllHipHop to talk acting, rapping and new music. The new movie “Bodied” brings back the nitty, gritty components that hip-hop was birthed on with a plot that centers around the world of battle rap. 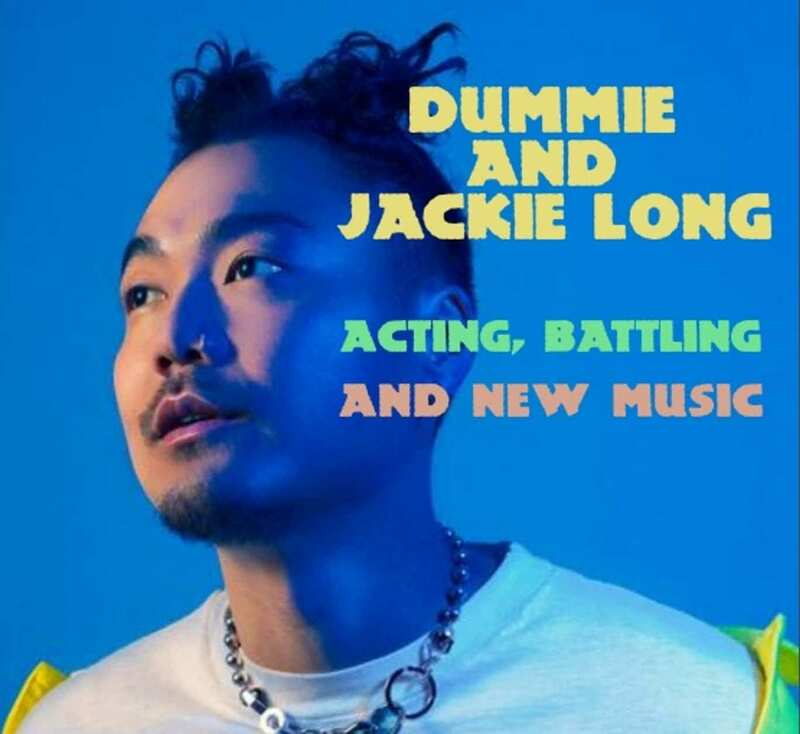 AllHipHop spoke with rapper Dumbfoundead, now known as Dummie, and actor Jackie Long, who gives his take on the process of learning how to rap and the respect he has for MCs. AllHipHop: What are you most excited for the film? Jackie: For the people to get a wonderful message from this movie. Jackie: Listen, if I didn’t even listen to hip-hop, playing a battle rapper, I have nothing but full motherfucking respect for rap — and battle rap, and everything that goes with it. 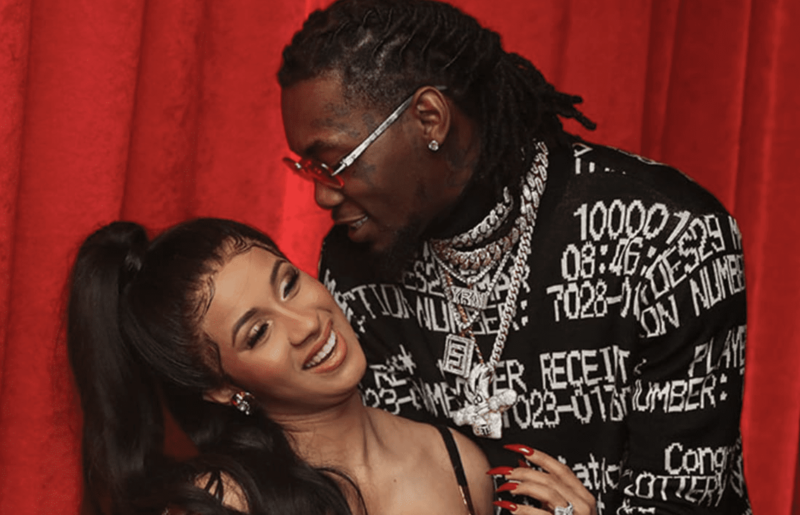 AllHipHop: Was it hard to pick up rapping? Jackie: Very hard. Listen, these dudes are like poetry writers. These dudes are good at monologues. Even before this movie, if you were to watch a battle rapper prepare and seen the things that they go through, like their mind… it’s amazing. Like the work we had to do, I don’t see how they do that for a living. It was that hard for us, but at the end of the day, we did it. You about to watch a wonderful movie. Dummie, who also stars in Bodied, coincidentally released his most recent EP, Cafe Bleu, on the same day of the film’s release. ‎Album · 2018 · 6 Songs. Available with an Apple Music subscription. Try it free. AllHipHop: What are you most excited about for this movie? Dummie: I think this movie is exciting because it kind of reflects the current battle rap culture. But more than that the actual scene, it’s talking more about freedom of speech and the PC culture. It goes against everything thats PC culture right now. There’s no stepping on eggshells in this movie. AllHipHop: Do you think this film is going to do justice in bringing back battle rap? Dummie: Yeah, this is definitely. I like all types of hip-hop, but battle rap isn’t really just rap music. It’s a lot of things: it’s theater, it’s spoken word, it’s comedy, it’s everything. I always say that of course it’s hip-hop culture, but it’s not necessarily just rap. I think this is a battle rap movie made for battle rappers by battle rappers. And everybody else, so it’s great. AllHipHop: Talk about your passion for acting along with the music. Dummie: This is probably the most exciting project I’ve been a part of because this is pretty much my roots. I come from battle rap, and I actually have a pretty big part in it compared to a lot of the other things I’ve been in. I am excited.